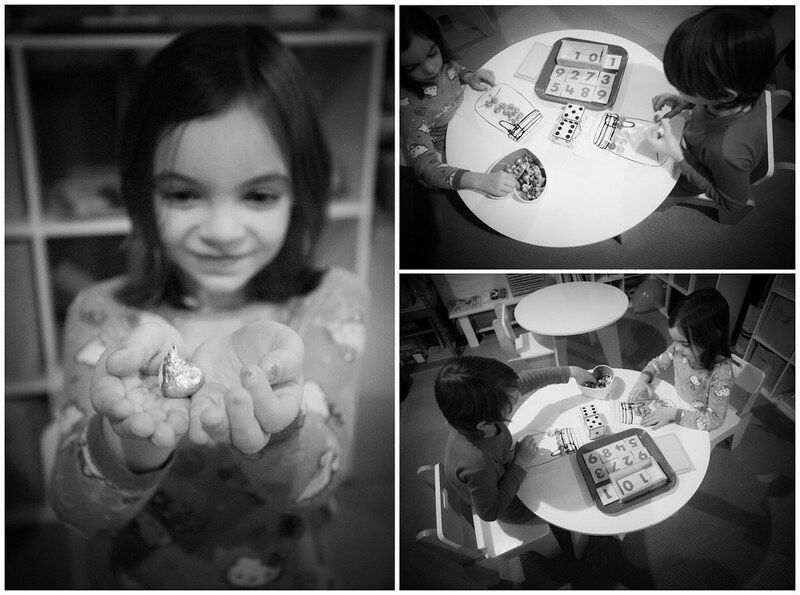 Valentine Unit Study, part 1. 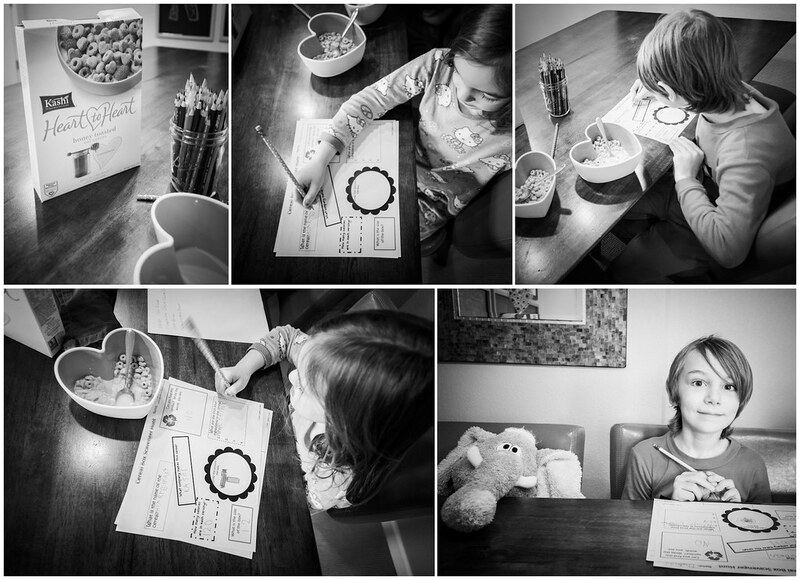 This morning we started school right at breakfast time and embarked on a special heart filled cereal box scavenger hunt. 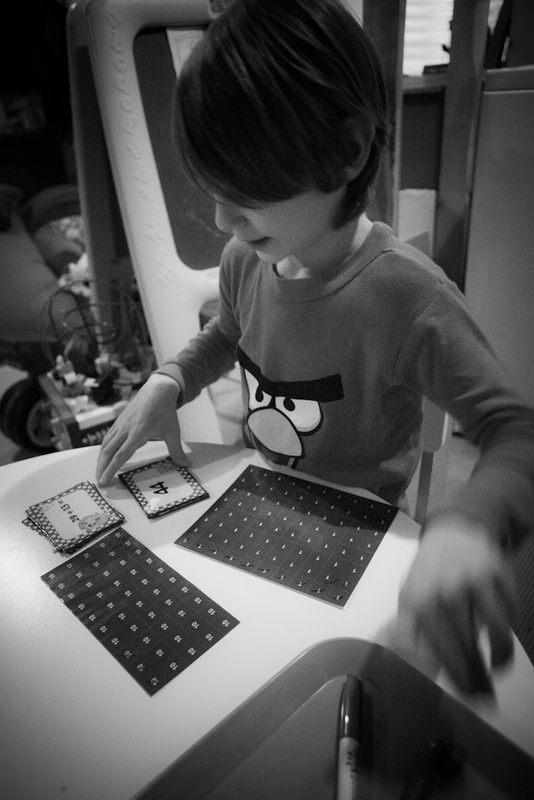 We added with kisses, using a quick little printable I made up. Thomas rocked this monstrously fun advanced addition matchup. Freebie from Emily Ames on TpT. Marcus played with the color tablets today too. 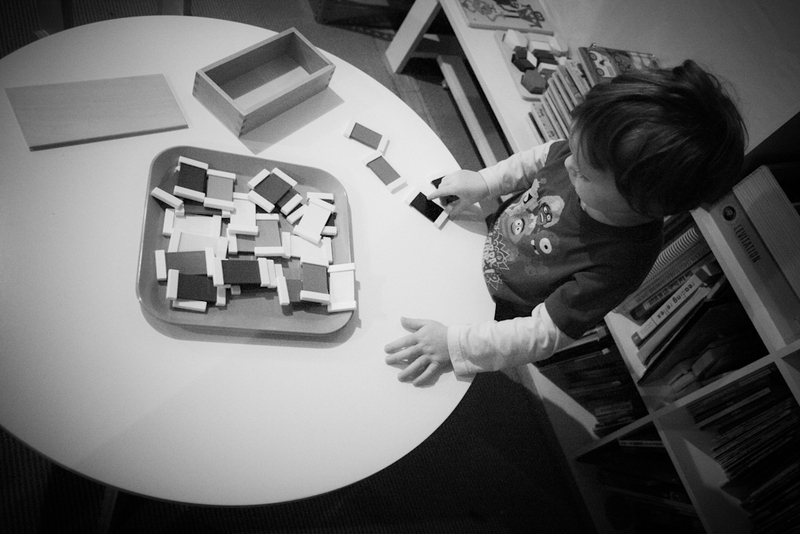 The kids learned about symmetry, and I learned that an ipod touch when off makes a lovely makeshift mirror. 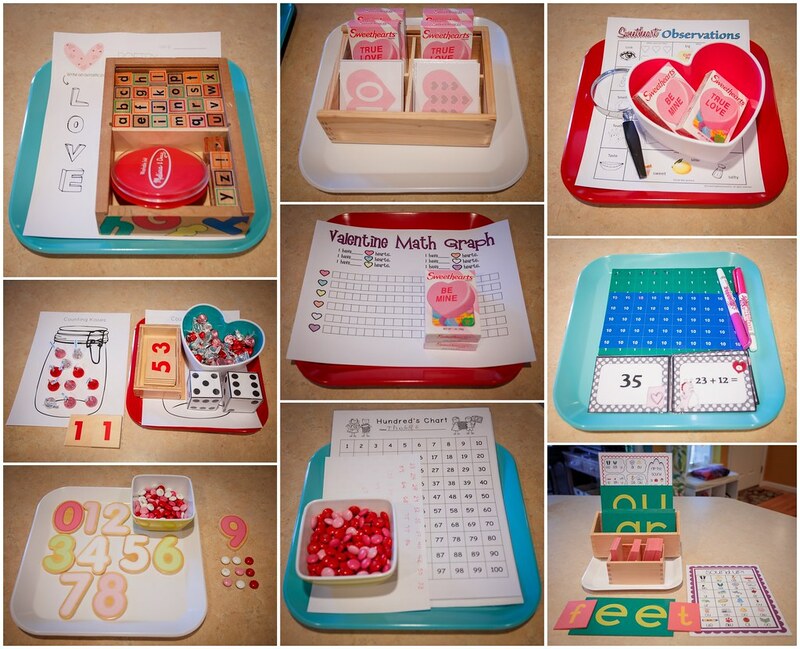 Finally, we observed Sweethearts candies with this awesome printable from 2 Teaching Mommies. 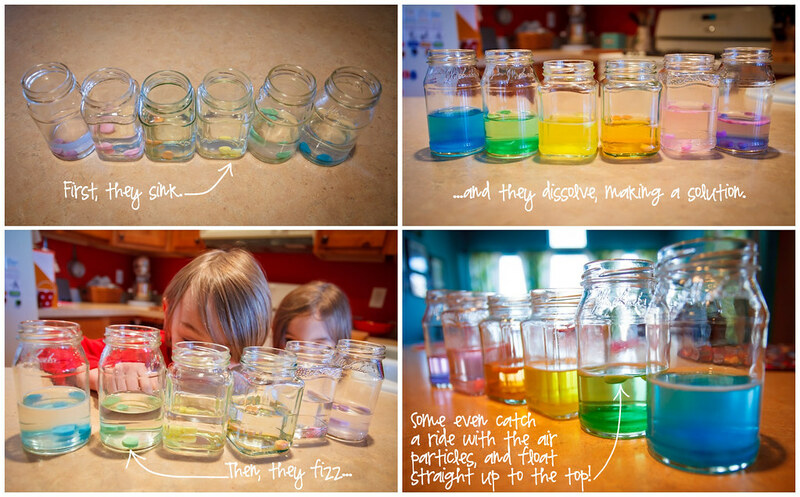 …and had a little science experiment. 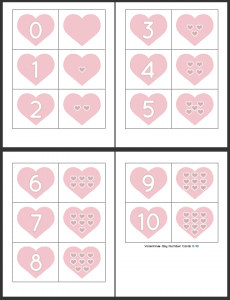 In case you were wondering where the valentine heart number cards are from up top… I was inspired by Confessions of a Homeschooler’s Valentine matchup, and decided to make my own heart number cards from 0-10. 1 Comment on Valentine Unit Study, part 1. Me thinks we need more candy. For educational purposes only, of course. I’ll pick some up tomorrow, because I’m happy to contribute to the learning experience 🙂 .